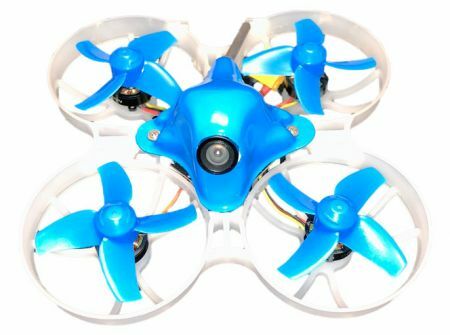 The next generation of Whoop style drone is here. The BetaFPV Beta 75X is brushless, 2s capable, and ready to turn indoor racing on it's head. Join in on the fun and pick one up today! Available in PNP and BNF for FRsky.